Dust 514 is an upcoming free-to-play console based first person shooter video game developed by CCP Games, exclusively for PlayStation 3. 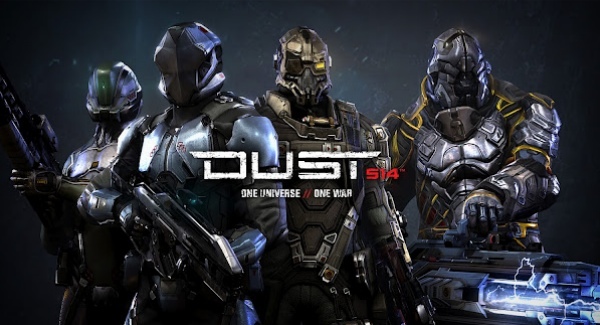 A game space for Dust 514 has been released, PlayStation Home in the PlayStation’3 online gaming Social Platform, on June 15, 2012. The game is expected to be release on June 29, 2012. Its massive elements make the game superior; up to 47 players can experience the gameplay via PlayStation Network at no additional cost. 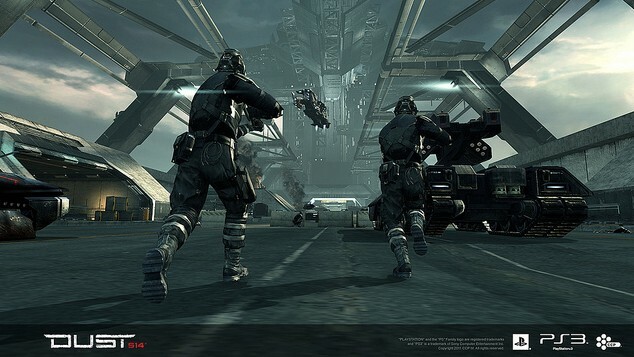 Engage in vicious warfare in the space of Eve Online.the game is expected to be released on June 29, 2012. Dust 514 will be in direct connection with CCP’s first game, Eve Online. The two of the games will be in direct connection with each other; player actions in one gameplay will have an effect on the status in other one. In addition Dust 514 features a unique element, “orbital bombardment”, which involves an Eve Online UFO firing at a designated target. In the gameplay the combat will take place in different planets of Eve Online, and the planets found in Eve Online are divided into different combat zones offering a unique map. The game offers different new types of vehicles and weapons to hunt enemies down.